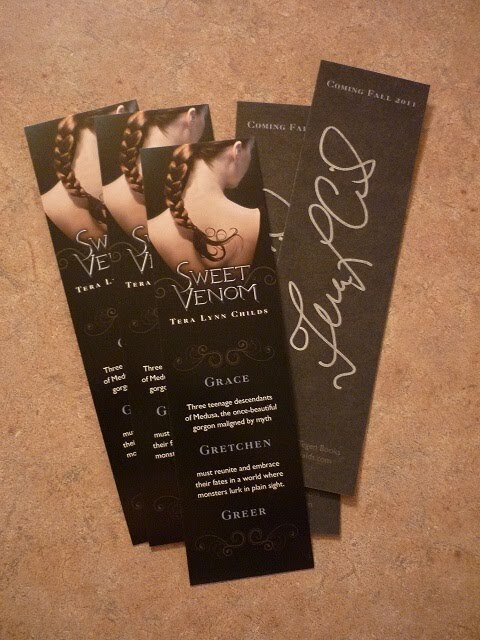 Bookworming in the 21st Century: Sweet Venom cover reveal + swag giveaway! BookWorming in the 21st Century Bookworming in the 21st Century: Sweet Venom cover reveal + swag giveaway! 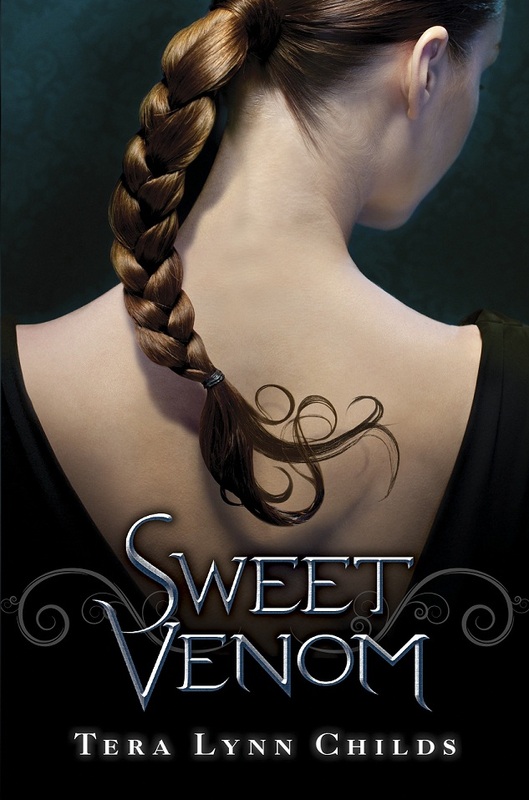 Sweet Venom cover reveal + swag giveaway! Do we really have to wait that long? 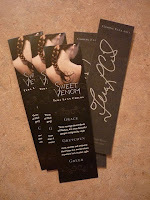 Want a cool, signed bookmark for Sweet Venom? I'll be giving away a few (not sure how many yet). Fill out the form below to enter. Open to US/Canada. Ends Friday, February 25th. There will be at least two winners (maybe more). One bookmark per winner. Thanks for the giveaway! Love that font on the cover (and the title is awesome, too). That cover is gorgeous. And I love the premise.